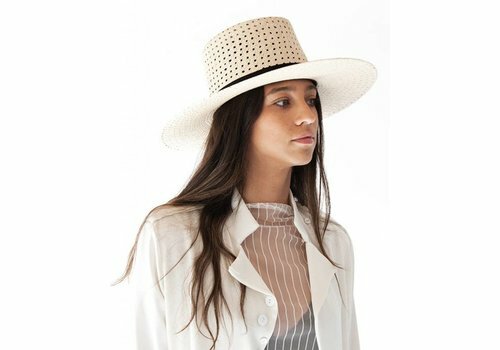 One of our favorite hats from our Spring collection, Maxime delivers a unique perspective on your typical straw hat. 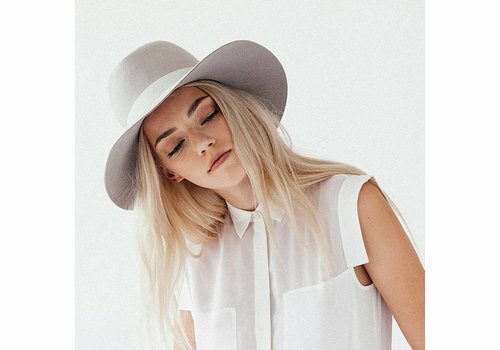 The tall telescope crown lengthens your face resulting in an easy to wear, flattering hat which exudes both elegance and confidence. 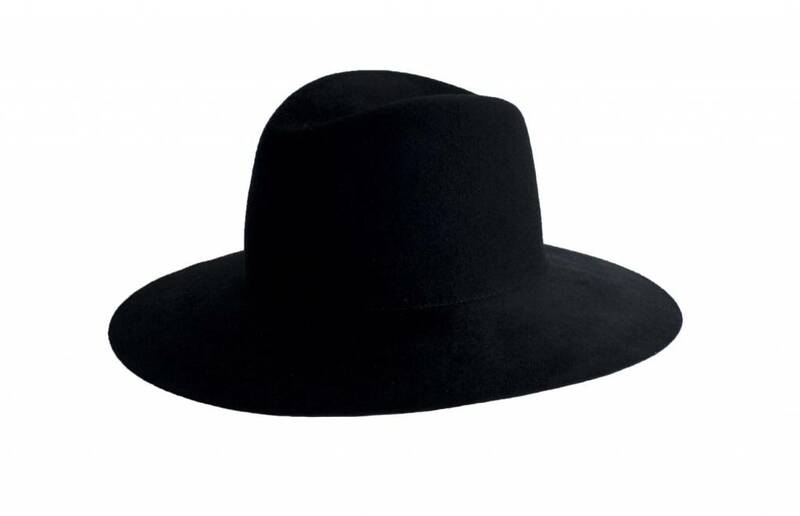 Janessa's wide brimmed classic fedora silhouette deconstructed to showcase a new luxe, velour finish. 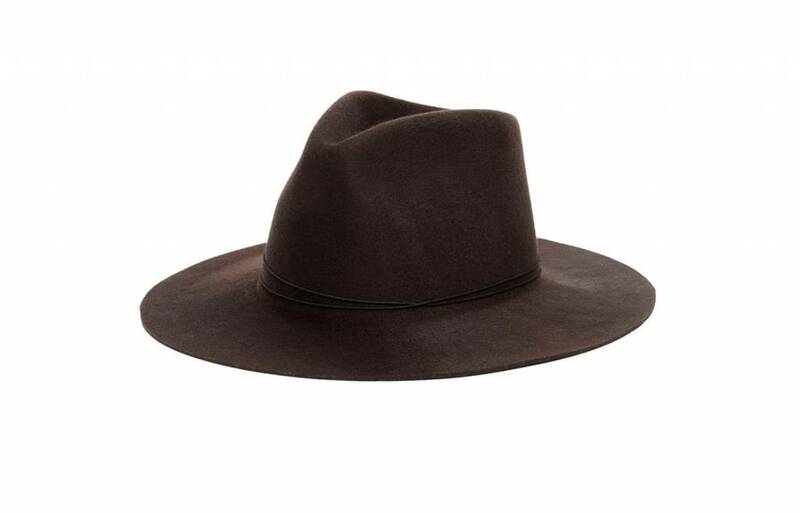 This hat has the flexibility of a soft crown with a slightly stiffened brim to keep its structure and frame your face. 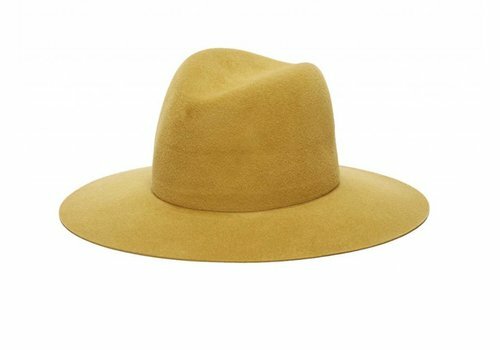 A perfect blend between Janessa's structured and soft wool fedoras. 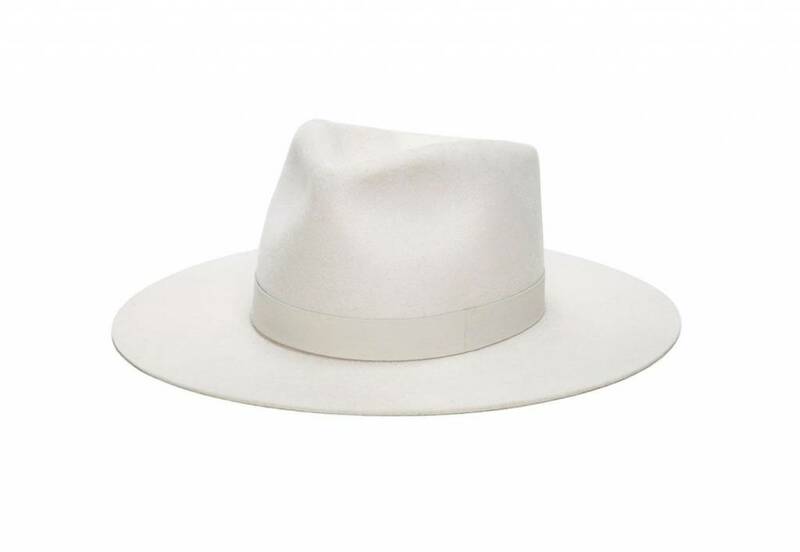 The slightly stiffened brim adds just enough structure to create an elevated look, but keeps the soft malleability and comfort with the soft crown. 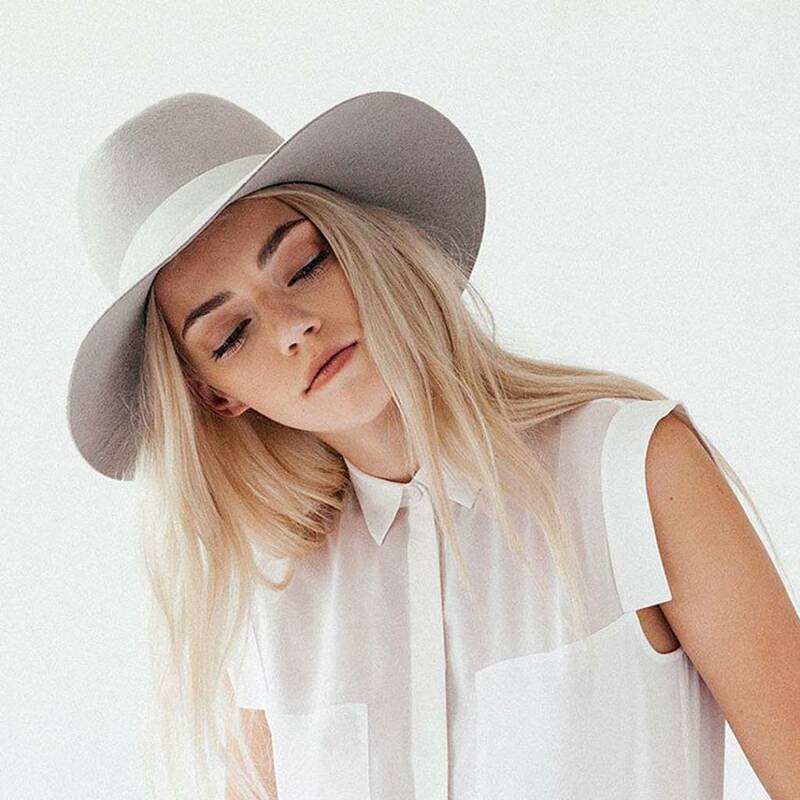 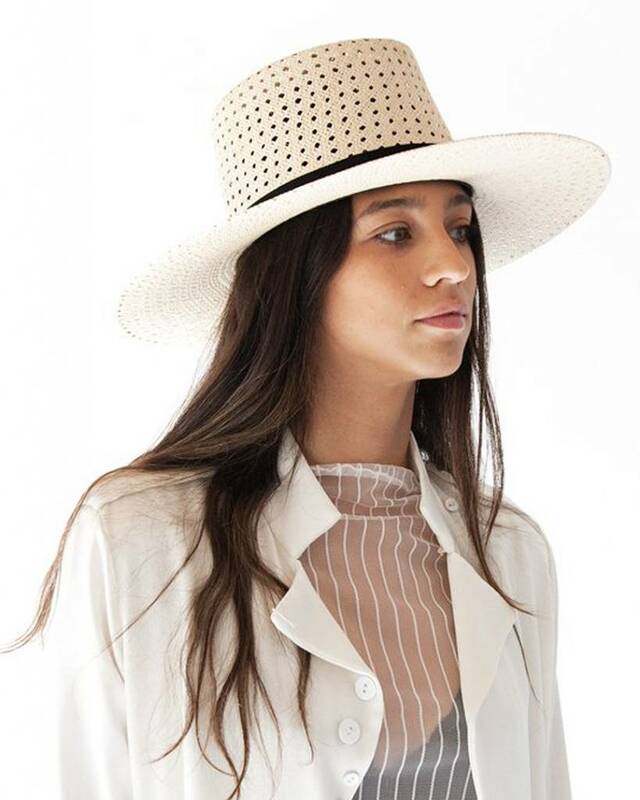 From Janessa Leone's classic collection, the Henningsen Fedora is a wide brimmed fedora in pale grey wool, is a best seller season after season. 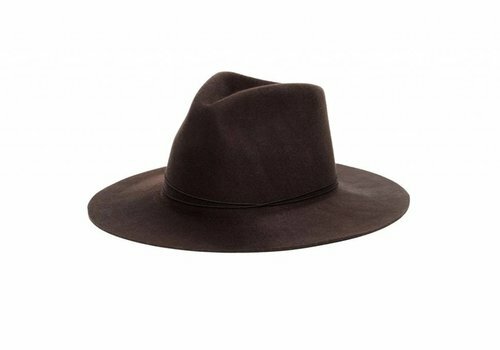 Designed in a rich velvet fur felt, this fedora looks as luxe as it feels. 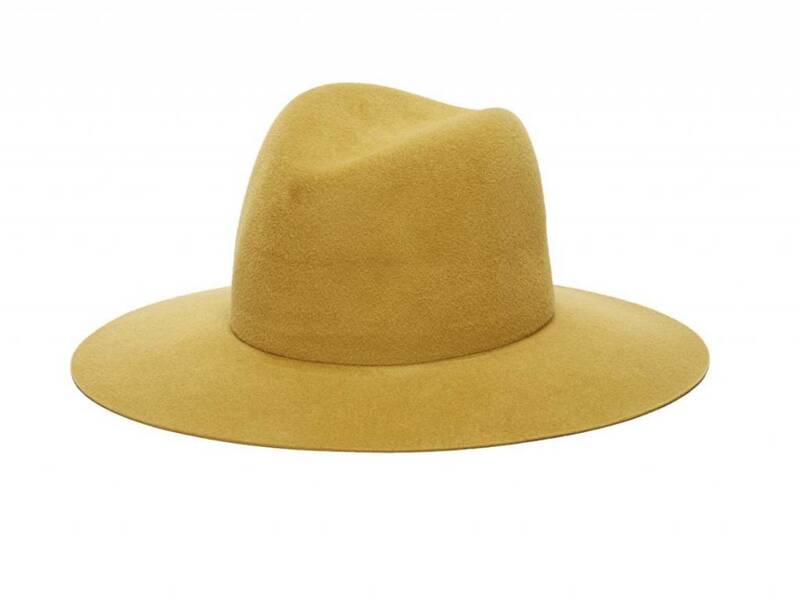 The 100% fur felt body is hand polished resulting in an incredibly soft and moldable body. 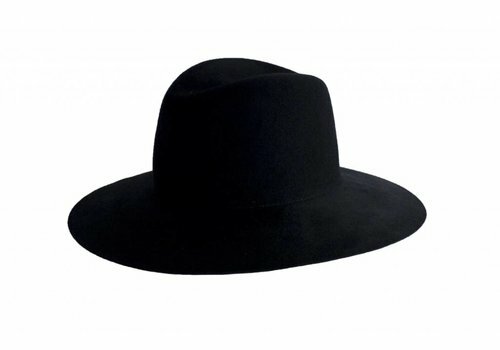 Janessa left this hat untrimmed to focus on the richness of the material. 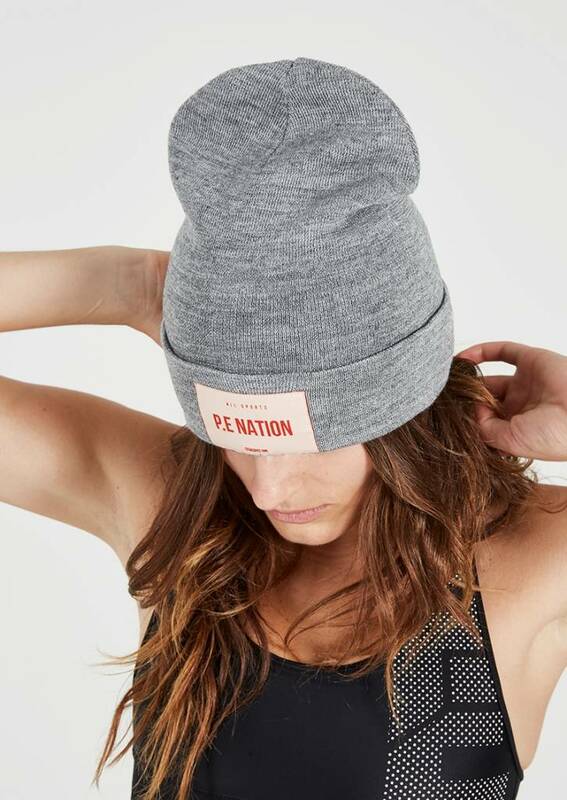 The Kayo Beanie is a super soft grey marle beanie knitted from a cozy wool blend, with a P.E Nation sports patch on the front. 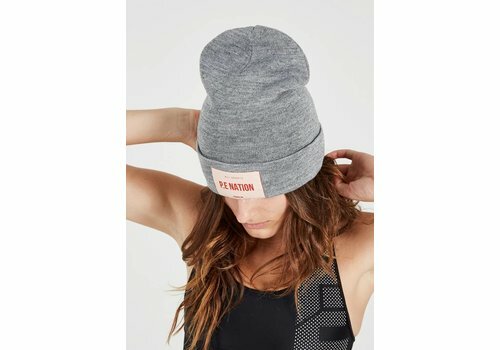 Perfect for the colder months with a fold-over edge that can be adjusted for a customized fit.